Sometimes only vomit can tell you the truth about love. 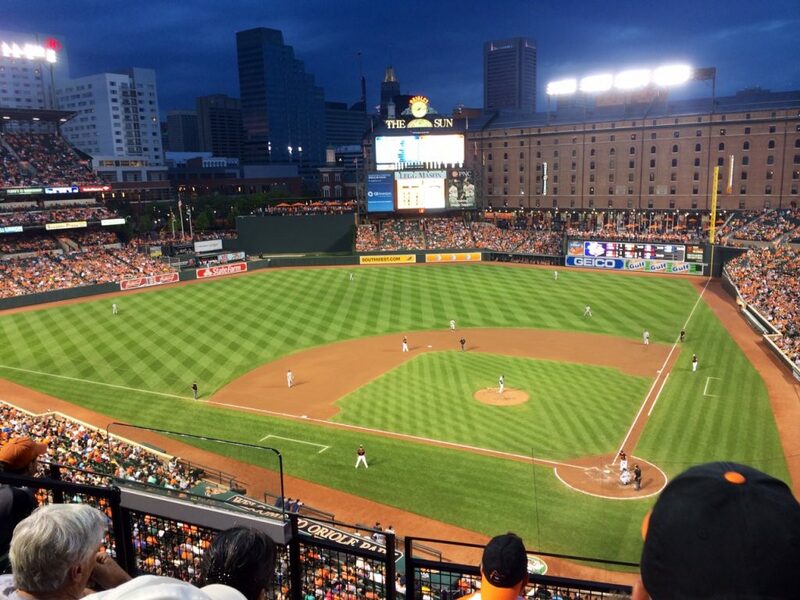 Setting: Oriole Park at Camden Yard – a baseball stadium near Baltimore. 2001. KATE. A woman in her thirties. JAMES. A man in his thirties.